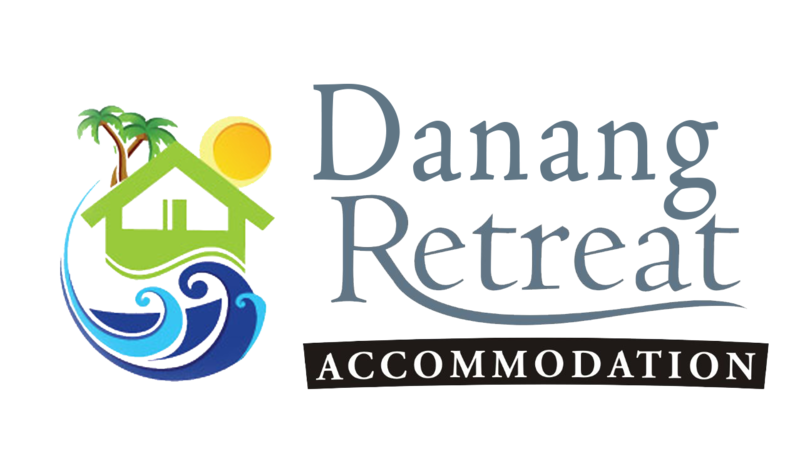 Danang Retreat House are newly built houses, located near the beach, Marble mountain and Cocobay. Each vacation house rental has 3 bedrooms which is designed perfect for family and group. With 3 bedroom each house, it could accommodates up to 8 people. Danang Retreat House is 800 meter from the beach. It's close to Cocobay, Fpt city and Marble mountain. - Family / Couple / Group Friendly / Business Travelers.